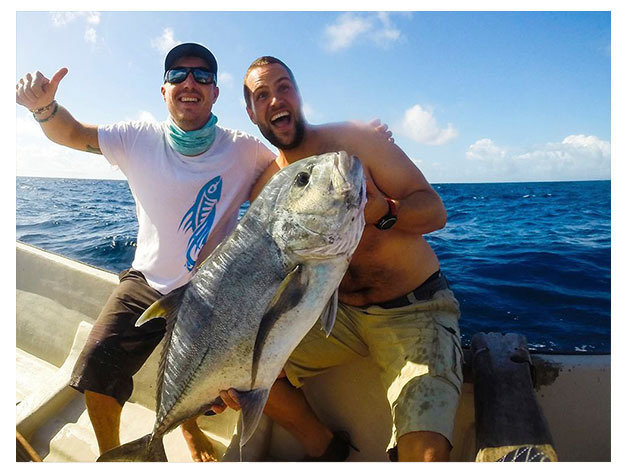 The water between Zanzibar and Pemba are home to excellent big game fishing and are famous world wide for the exciting opportunities they provide. Further South at Mafia Island and Latham Island there are fishing grounds which are almost untouched with only a few local fishermen there taking the fish. Striped, black and blue marlin can be found on the Zanzibar coastline, as well as acrobatic sailfish and elusive spearfish. 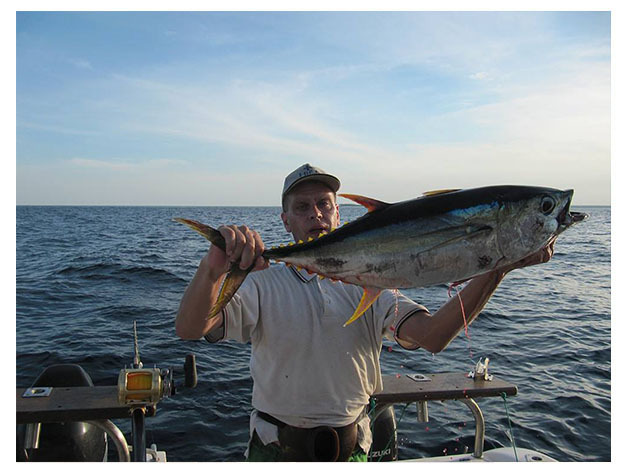 Dorado, yellow fin tuna, wahoo, barracuda, king fish all provide endless hours of action packed game fishing out on the ocean. From August to October is peak season for tuna, with marlin and sailfish running from November till March, following the pattern of the monsoons. Fishing in Zanzibar is a delight, with the turquoise and deep blue of the ocean constrasting against perfect powder blue skies, waves lapping against the prow of the boat. Whatever time of year you visit, you’re sure to have a great day out, with a chance of landing a personal best and epic tales of the one that got away. The professional deep sea fishing boats are all equipped to the highest international safety standards. They also have the latest fishing technology with GPS navigational aids, echo sounders and fish finders.